Precise angles and soft well-considered curves are the foundational hallmarks of Pliego, a beautiful new text face from Madrid based type designer Juanjo López. Pliego translates as a rectangular piece of paper or parchment, on which to write. Which is perfectly fitting for this calligraphic inspired reading face. Juanjo's Pliego typeface has humanist proportions, an even texture, and is very easy on the eye. While it works beautifully at small text sizes - as the point size increases the finely crafted forms reveal a mixture of finely tuned geometric angles and informal calligraphic details. This delightful design includes five weights with matching italics, several sets of figures, small caps in all weights and lots of OpenType features. Juanjo explains "The goal of Pliego is to achieve a uniform texture of text like that of Renaissance typefaces with a seemingly careless drawing full of calligraphic details. 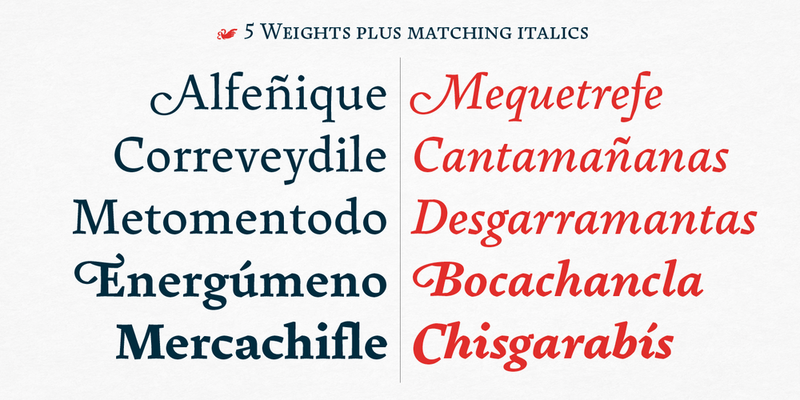 To cover today’s needs, Pliego includes five weights with matching italics. Designed and engineered for continuous reading, the Book, Regular and Medium weights will perform at their best under 14 points. 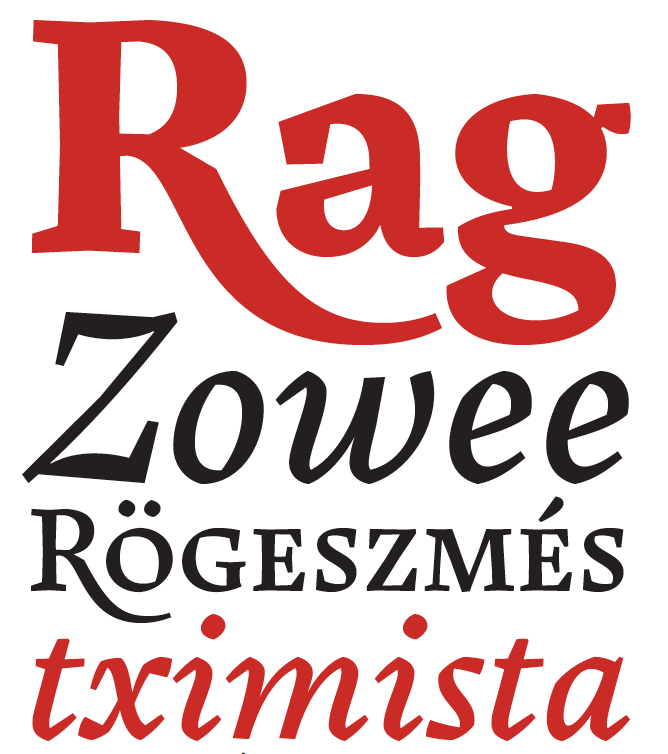 However, don’t be scared to use for headlines and titles: because of its quirky details and calligraphic flavour, Pliego’s personality is accentuated when enlarged." Although he drew inspiration from the work of Francesco Griffo and wanted to replicate the evenness of his typefaces, Juanjo didn’t want to study or digitalize high res scans of Griffo's letterpress type. Rather he "keep that sensation several months in the back of my mind to make a revival of my sensation, not the shapes." The result is innovative, striking, bold and beautiful. 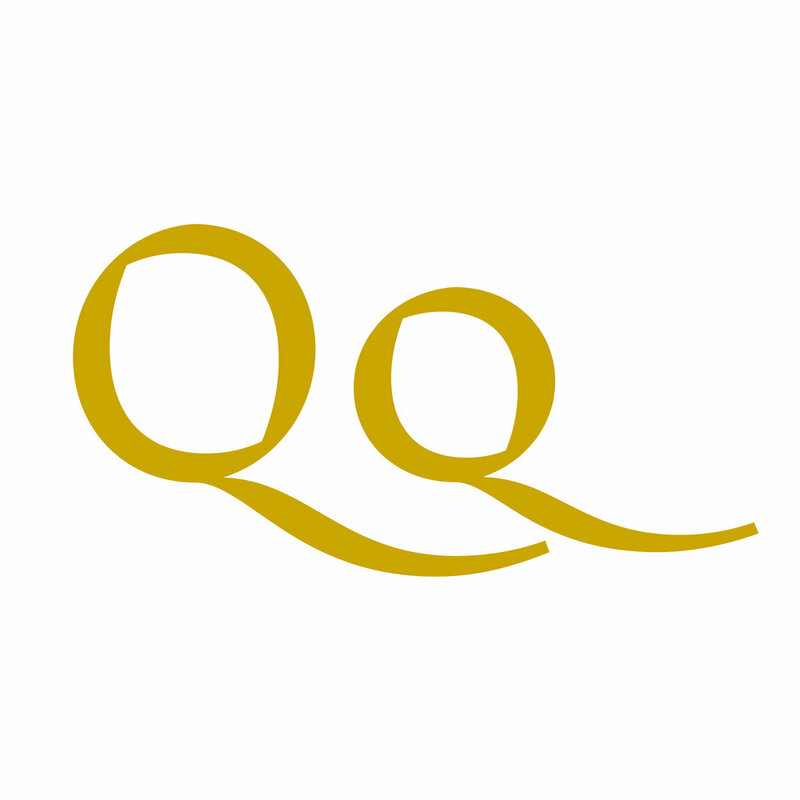 Of the design process Juanjo writes: "I worked in Pliego from the beginning in all the weights and italics as you work in a sculpture, with a shapeless mass that you are removing and adding while going around searching for flaws. Each little change affects what you see from another angle until everything finally fits. I like that way of working, it fits me better than the logic of going step by step with thoughtful decisions that will never change."